Do you love traveling but on a low budget? Scared of flying? If so, that means buses and coaches must be your greatest allies. We can't deny that it's a transport that's much more boring and slow but it stays on the ground and is usually much cheaper. 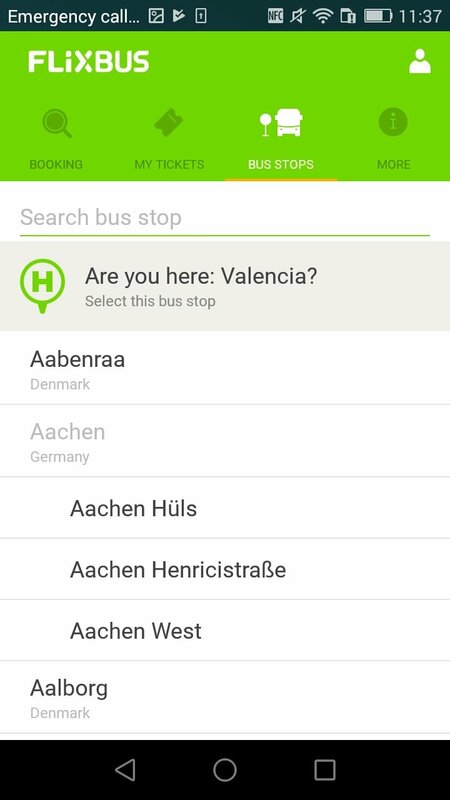 If you're already planning your next summer holidays, FlixBus is an application that allows you to search for and purchase all sorts of bus tickets amongst hundreds of destinations all around Europe. Visit your friends, family or an unknown city without spending all your savings. 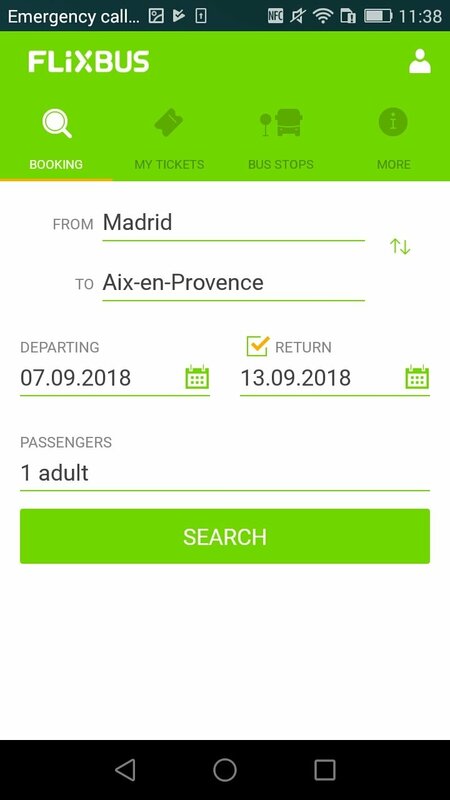 This service is going to allow you to search from a list in alphabetical order or from a search engine the cities of origin and destination, the dates, and the cheapest tickets with the shortest journeys. Fast and efficient. 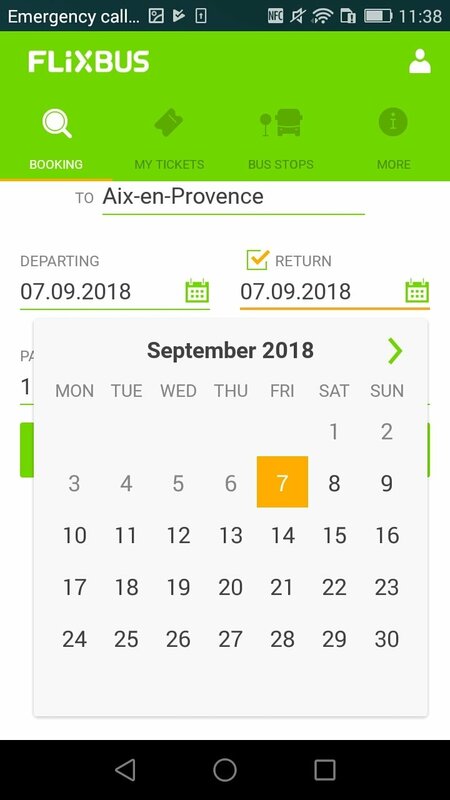 Furthermore, if your dates are flexible, you can choose the most affordable days to travel. 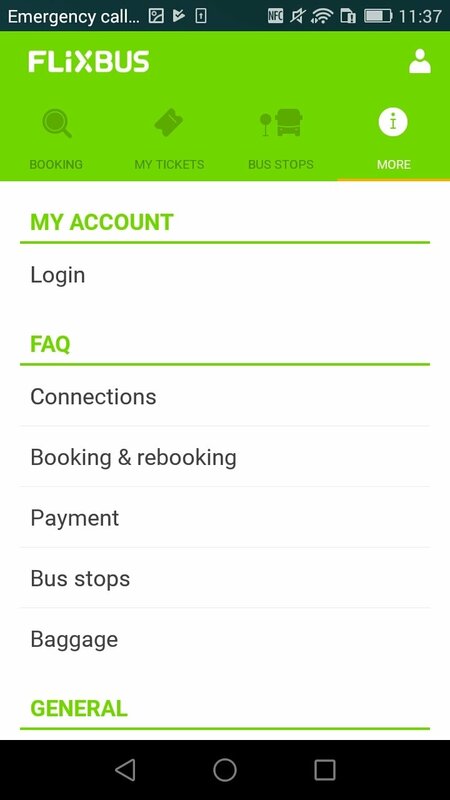 Easily search and purchase your bus tickets to travel all over Europe. 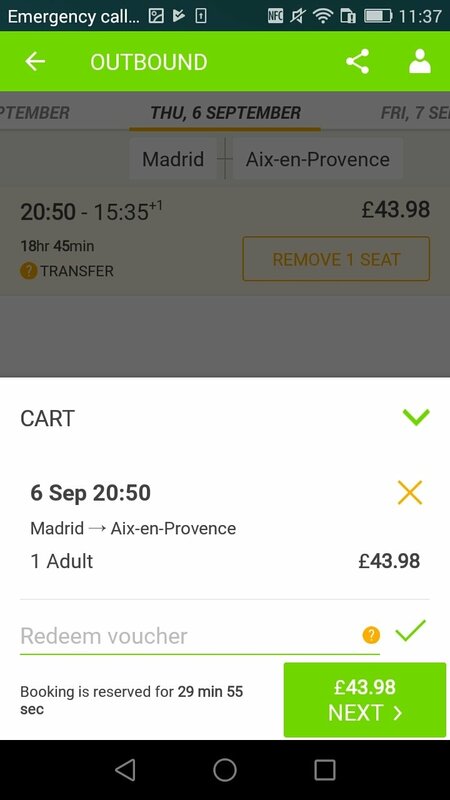 The app doesn't add management fees when booking. 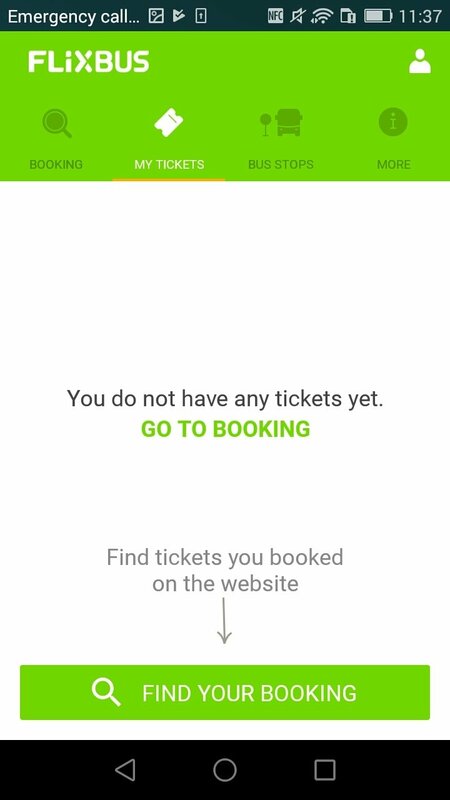 The user won't have to print any ticket, the app is enough. 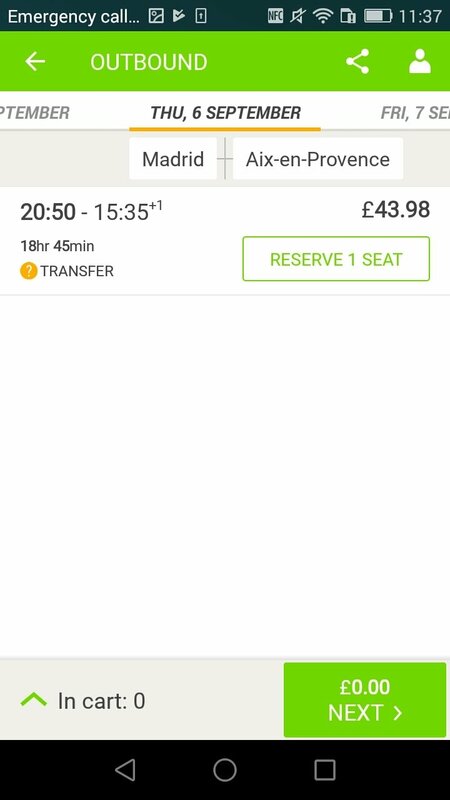 We can view the location of the bus in real time and view information about the trip. 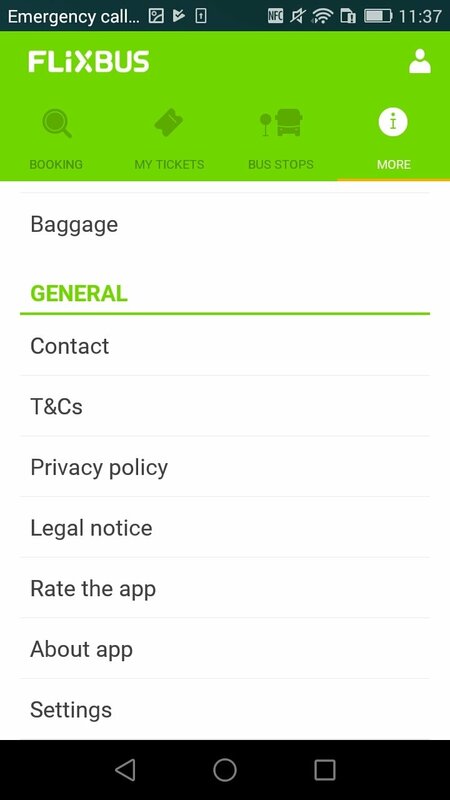 If you use this service usually, you can open an account so that you don't have to fill in your data time and time again.